If you have an existing vinyl liner swimming pool, then you know that after time, your pool liner may begin to show signs of wear and tear (so to speak) or you simply want to freshen up the look of your vinyl swimming pool – either way, we’ve got you covered. You may be wondering how much vinyl swimming pool liner prices will cost in 2019. Here is some information that you may find helpful. 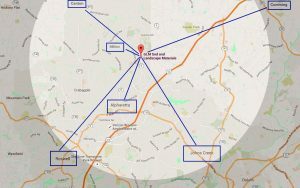 Aqua fun, Inc. is your local Cherokee County swimming pool company located in Canton, GA. 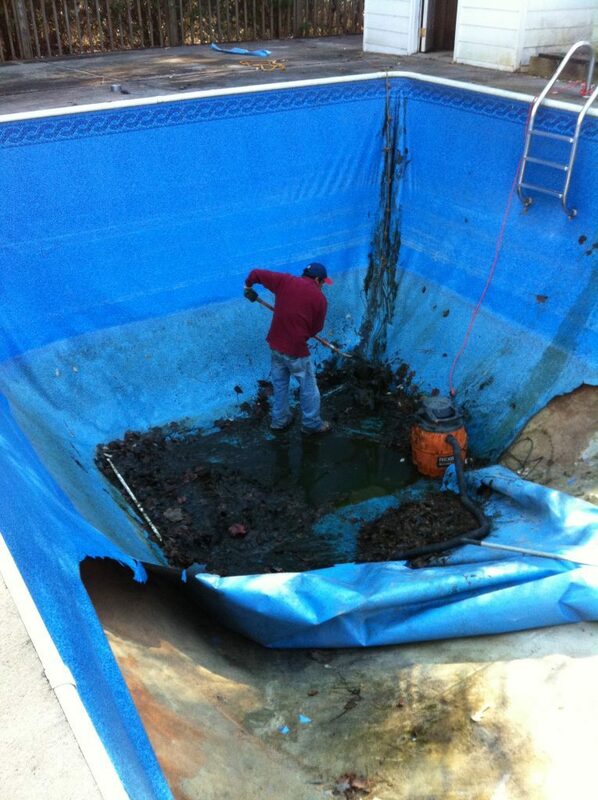 Although we offer all types of inground swimming pool installation options from gunite pools, fiberglass pools and vinyl liner pools we also specialize in all types of swimming pool repairs too. Vinyl liner swimming pools are popular because of their low cost and are a great option because it’s typically not very expensive to replace your pool’s liner if you ever have the need or just want a new look and feel for your swimming pool. 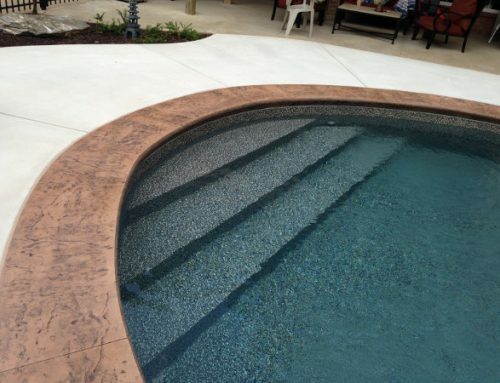 There are many different vinyl liner styles and options to choose from in 2019 and our vinyl liner supplier has added 10 new liner designs and styles this year including the UltraSeam line which provides an invisible seam that you won’t see on the floor of your swimming pool and boasts “the strongest seam you’ll NEVER see”! Vinyl liners for swimming pools have evolved over the years and have become quite good and if installed properly can have an average life of 10 to 15 years. Prices for new swimming pool liner replacement starts at $2500.00 in 2019 but there are many factors that may effect your price depending on which vinyl liner you choose to use, what thickness of vinyl liner you select [20/27 Mil], the size of your swimming pool, etc. 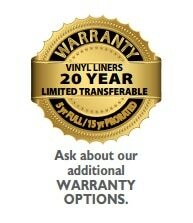 Our vinyl liner supplier (Latham Vinyl Liners) has come out with 10 new options for 2019. Now you can choose from the StoneScapes Series and the JewelScapes Series, plus three new floor patters with no tile borders options as well. Contact Aqua Fun today for custom pricing on your vinyl liner replacement and we’ll come by with a swimming pool vinyl liner samples book so that you can see all of the vinyl liner options available in person.